Welcome to the Pinnacle Port condo rentals. 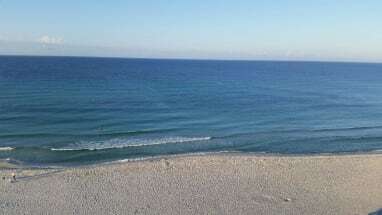 Pinnacle Port is located in a gated community on Carillon beach at the furthest west part of Panama City Beach, Florida. The communitiy has several amenities including a large indoor/outdoor gulf front pool, tennis courts, basketball, shuffleboard and sand volleyball. There is also an on-site fitness room and sauna. 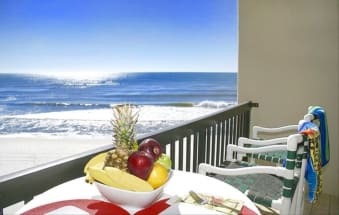 You will be able to enjoy all of these amenities when you stay in one of these luxurious Pinnacle Port condo rentals. Outside of the complex there are endless activities waiting for you to take advantage of! 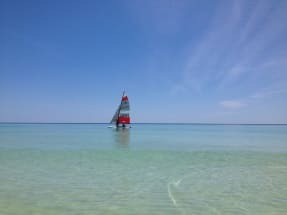 If you are ready for a break from the beach the Carillon shops are just a short walk along with Camp Helen State Park. If the kids are looking for some entertainment there is also a video arcade and playground. If you are looking for restaurants don't worry, there is plenty around. Some of the local favorites include Margaritaville, Saltwater grill and Sharky's beach front restaurant. 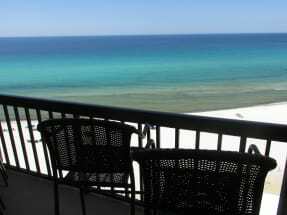 When booking on Emerald Coast By Owner, you are booking directly with the property owner or manager. Be sure to use the Email owner button or the phone number located on each listing and the owner or manager will get your message directly. Booking direct is the best way to assure you are getting the best price on your Pinnacle Port vacation. 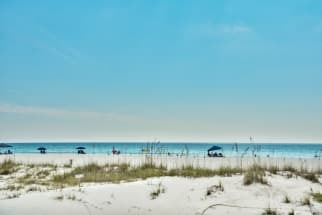 Book online today with Emerald Coast by Owner and save!